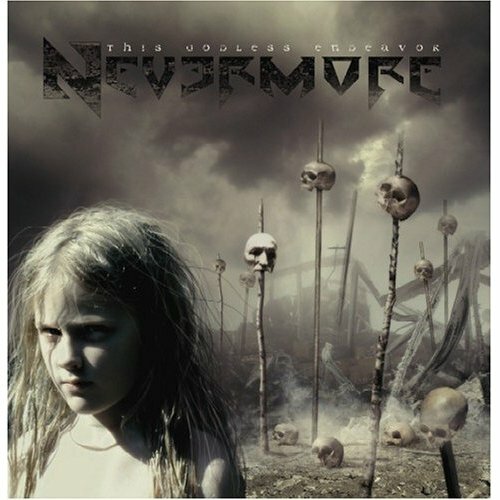 The fifth album from one of the biggest selling bands in America. This album was produced and mixed by the well known David Bottrill and contains the single 'Right Here'. 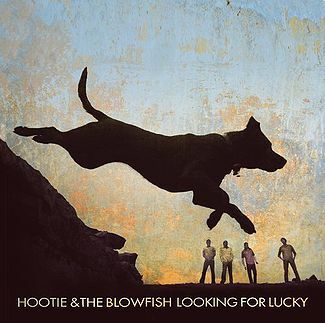 Hootie & The blowfish return with their newest album: 'Looking For Lucky'! Contains the single 'One Love'. Nickel Creek continues to evolve their special brand of acoustic pop, creating a recognizable and adventuresome sound all their own. The band sounds poised to conquer the world with their singular sound. 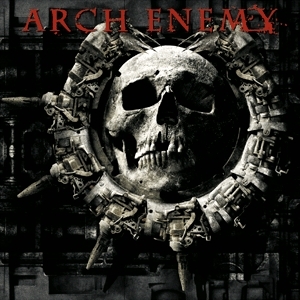 Called 'one of the most important bands in metal', Arch Enemy has launched their sixth full length album: 'Doomsday Machine'. This enhanced CD includes buddy icons, screen savers and a photo gallery, plus a bonus fold-out poster. Natasha Beddingfield has quickly become a huge breakout star all over the world. The lyrical sass of this multi-talented singer/songwriter has lead to instantly memorable pop songs. 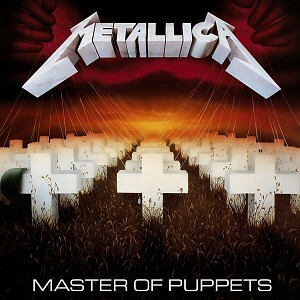 Includes the singles 'These Words' and 'Unwritten'. Also available in DualDisc format. 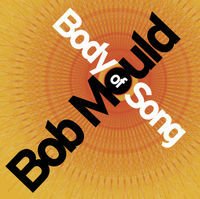 Bob Mould returns with 'Body Of Song'. His signature sound and songwriting style helped create and define the alternative rock movement. 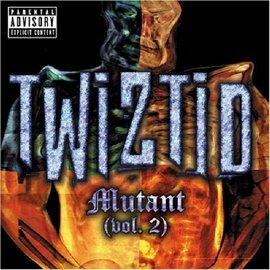 Melding hip-hop, mosh-pit rock and superhero science fiction, Twiztid is one of the most original bands to have ever existed. Includes a bonus DVD featuring videos and other bonus footage. The huge musical ambition of ELO is highlighted on their new best of. It contains fifteen Top 40 hits along with fan favorites from a band whos stellar career spanned fifteen years. For the first time in 30 years the outlaw country legend's debut album is remastered and rehabilitated. Includes 'How To Pull Time (And Paroll)' and a 20 page booklet.